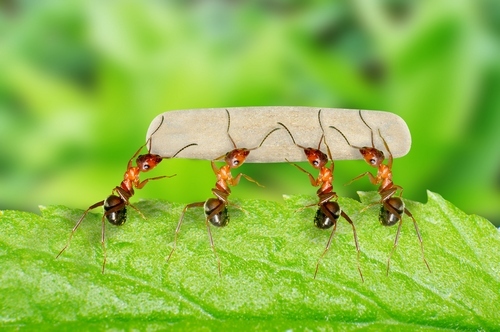 We tend to think of ants, and other social insects such as bees and termites, as busy little workers, but it turns out some of them may actually be quite lazy. A study (paywall) conducted by researchers at the University of Arizona observed five colonies of Temnothorax rugatulus—a common ant species found across western Canada and the United States—and tracked their movements for three random days over a three weeks. Before they began their observations, they painted certain ants so they could track their individual activities. The team recorded five-minute videos of the colonies at four-hour intervals, and categorized the type of work they were doing at a given time. 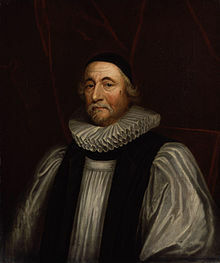 As we learn by example, we might recall that it was on this date in 4004 BCE that the Universe was created… as per calculations by Archbishop James Ussher in the mid-17th century. 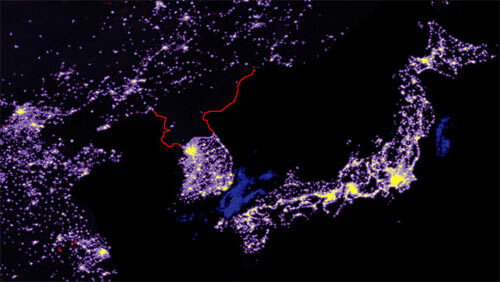 The bright dot halfway up the Western coast is the capital, Pyongyang… one of the (very) few spots in North Korea with access to appreciable amounts of electricity. Other photos from above here and here. 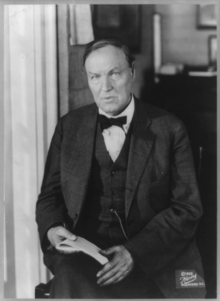 As we spend a day in fear of trembling, we might send locquatious birthday greetings to lawyer and civil libertarian Clarence Darrow; he was born on this date in 1857. 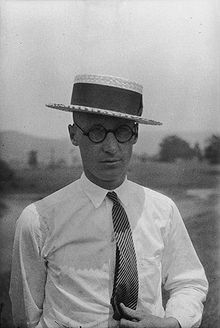 Darrow’s most famous court appearances were probably his defenses of Leopold and Loeb (the “thrill killers” who murdered Bobby Franks in 1924) and of John T. Scopes (where Darrow argued Scopes’ right to teach evolution against William Jennings Bryant in what came to be known as “the Monkey Trial”); he was an early leader of the ACLU. 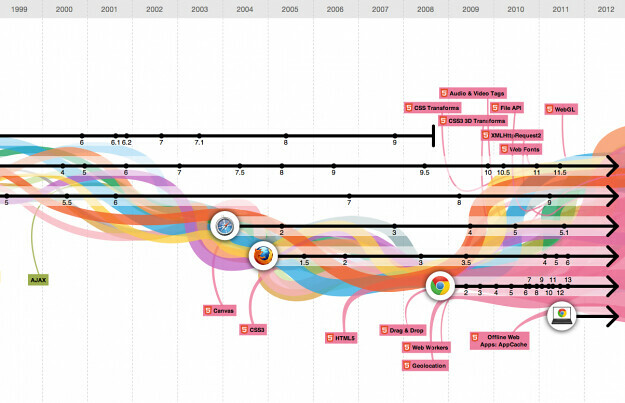 In commemoration of Chrome’s birthday, Google enlisted Hyperakt and Vizzuality to create a celebratory chart of the evolution of the internet… The interactive timeline has bunch of nifty features– your correspondent’s fave: clicking a browser icon allows users to see how the browser’s window has changed in each release… a stroll down “memory lay-out,” if not memory lane– and a concrete reminder of the importance of design. Civilization, in fact, grows more and more maudlin and hysterical; especially under democracy it tends to degenerate into a mere combat of crazes; the whole aim of practical politics is to keep the populace alarmed (and hence clamorous to be led to safety) by an endless series of hobgoblins, most of them imaginary. 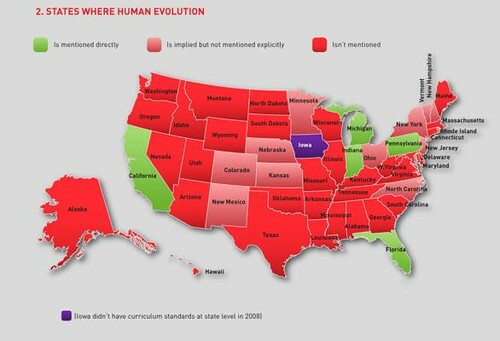 Click here to see the infographic in full (and then again on the image there, to enlarge). 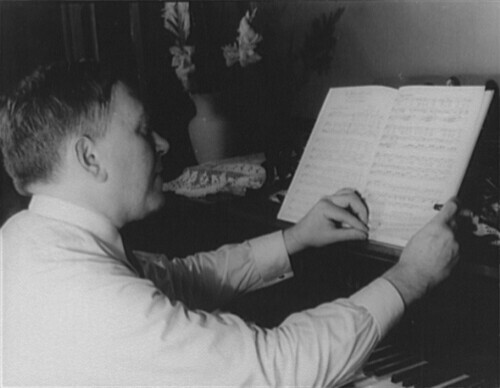 As we own up to ontology, we might might recall that it was on this date in 1950 that T.S. 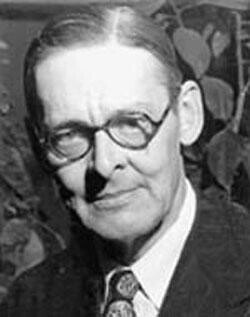 Eliot, then 62, observed that “the years between 50 and 70 are the hardest. 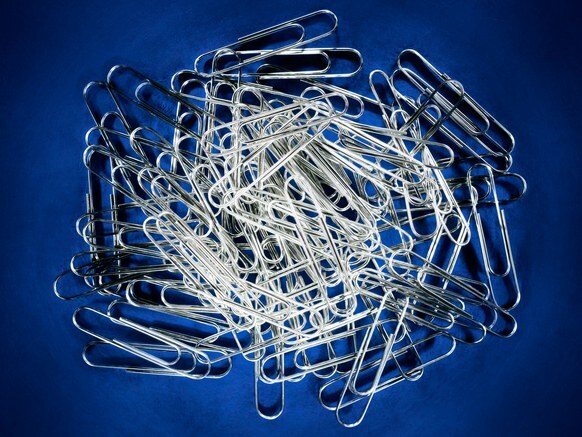 You are always being asked to do things, and yet are not decrepit enough to turn them down.” Among those nagging tasks: picking up his Nobel Prize for literature two years earlier.